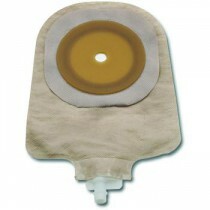 What Is a 1-Piece Urostomy Pouch? 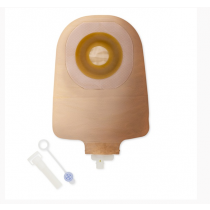 Is a 1-Piece Urostomy Pouch Right For You? 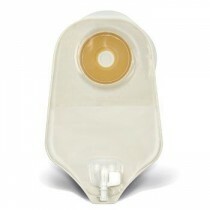 A urostomy pouch is a specialized bag that is used to collect urine immediately following ostomy or bladder surgery. 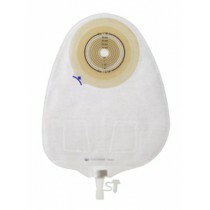 A urostomy pouch attaches around the stoma, which is a small opening on the outside of the abdomen. 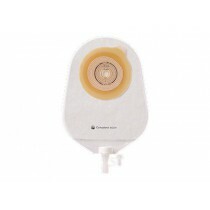 A one piece urostomy bag has a built-in skin barrier that allows users to quickly and easily change the bag when necessary. 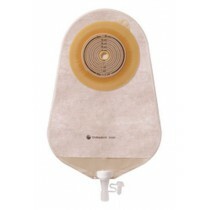 Part of ensuring that your stoma and the surrounding skin on your abdomen remain healthy includes following specialized urostomy care procedures. 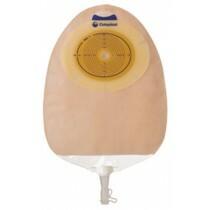 If you prefer a discreet, non-bulky and flexible bag. 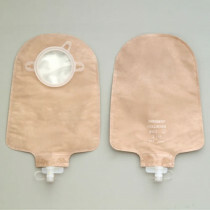 If you have uneven or scarred skin, you may also find that a one piece bag is an ideal urostomy care bag for you. 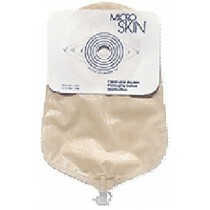 A 1-piece bag may be the right choice for you if you're searching for a simple, easy to use system that is easy to apply and remove. 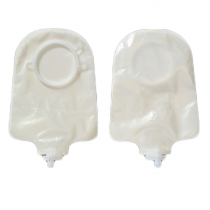 A 1-piece urostomy pouch with belt tabs might be an ideal choice for you if feel like you need extra support keeping your urostomy pouch in place. 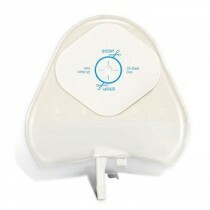 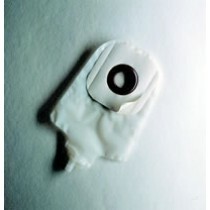 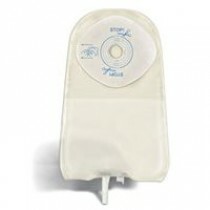 A 1-piece transparent urostomy pouch might be the right choice for you if you prefer to see the contents of your pouch. 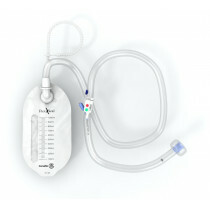 This might be an especially optimal choice for you if you're in a healthcare facility or under the direct care of someone who needs to check the contents of your pouch. 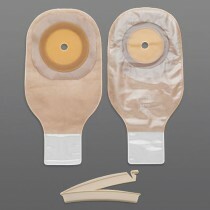 A 1-piece urostomy pouch with a skin barrier could be the right choice for you if you're searching for a way to reduce skin irritation due to frequent urination. 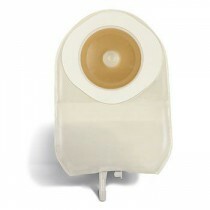 A skin barrier has a comfortable base that gently presses down on the skin and allows the stoma to stick out, to ensure the output empties into the pouch instead of leaking underneath. 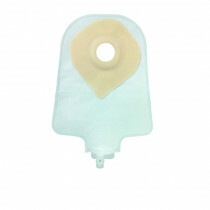 A 1-piece opaque urostomy pouch effectively hides the contents of the pouch, making it an ideal choice for you if you do not want to see the contents of your pouch. 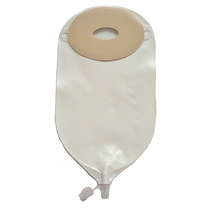 A 1-piece cut-to-fit pouch might be ideal for you if you have a stoma that is unusually shaped or that does not fit into pre-sized barriers.